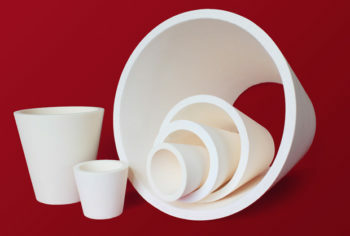 Alumina (Al2O3) is arguably the most versatile of all engineering ceramics. 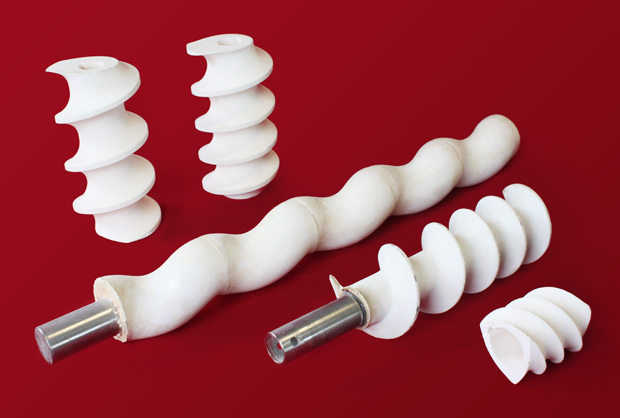 Thanks to a range of beneficial properties such as extreme wear resistance, chemical inertness, and high temperature stability, alumina finds application in a wide array of industries. 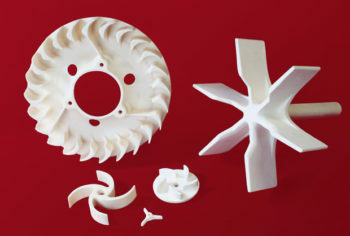 Alumina is the prime candidate for replacing hard metals and tool steels where it provides lifespans many times greater. This translates into components that remain in tolerance for much longer as well as fewer replacements and hence minimised downtime. This allows you to concentrate on production rather than maintenance. These properties are maximised by using ultra-high purity alumina. Optimised mechanical properties also rely in a microstructure that is uniform, fine-grained and has zero porosity. 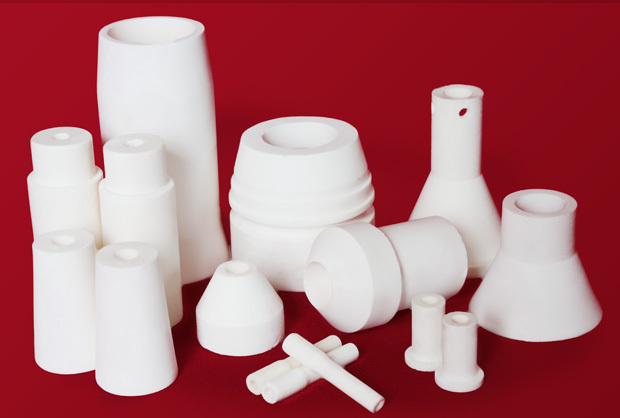 TCE specialise in producing fully dense alumina ceramics with closely-controlled microstructures optimised for performance. Furthermore, proprietary DATsint nett forming technology eliminates the need for machining and hence the potential introduction of any surface flaws which could possibly compromise properties. TCE can also supply Al2O3 components in purities down to 60%. However, properties will be related to the purity level selected.